Jaitley went on to add that the governments formed under an alliance are "so constrained, that when a single person takes back his support, then you never know the future of the government." 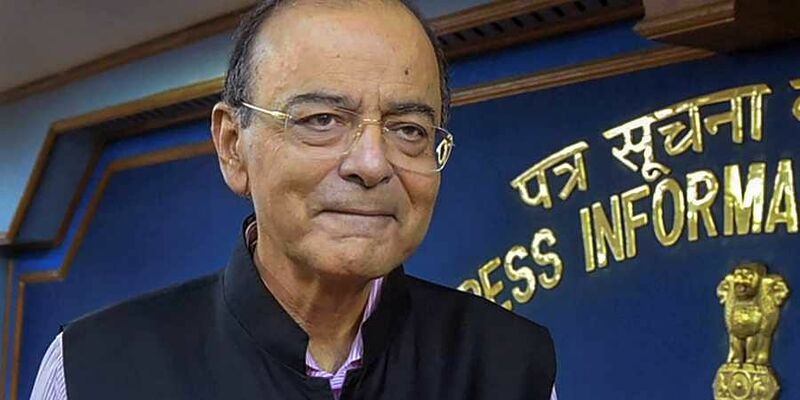 NEW DELHI: Finance Minister Arun Jaitley on Saturday said citizens should bring the BJP government back to power in 2019, as coalition governments do not last for long due to a conflict in ideologies. "Whether it is Congress' 'shehzada', West Bengal's 'Didi', Andhra Pradesh's 'Babu' or Uttar Pradesh's 'Behenji', they all wish from their heart (to be the Prime Minister), but after elections, all of them will stand against each other. None of them has the guts to stand in front of our leader on the topic of leadership," Jaitley said at the BJP National Council Meet here. Citing examples of governments ruled by Chaudhary Charan Singh, Chandra Shekhar, VP Singh, HD Deve Gowda, and I.K. Gujral, Jaitley said, "Gathbandhan is a coalition of rivals. They don't follow similar ideologies. Chaudhary Charan Singh experienced it for the first time. Later Chandra Shekhar, VP Singh, HD Deve Gowda and I.K. Gujral experienced it. Every time it proved to be a failure and it didn't last longer than a few months. Ambitions of the politicians started to clash it other." Also present at the BJP National Council Meet were Prime Minister Modi, Defence Minister Nirmala Sitharaman, and BJP President Amit Shah, among others. Speaking at the event, Sitharaman said the BJP government has ensured that terrorism is not allowed to breed. "We have not had one major terrorist attack in this country after 2014. This government under the leadership of Prime Minister Modi has ensured one thing that there shall not be an opportunity for terrorists to disturb peace," she said at the gathering.